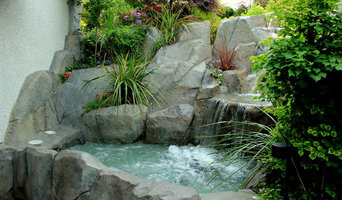 Cascade Design Group has been offering creative landscape design solutions in Whatcom, Skagit and Island Counties since 1989. 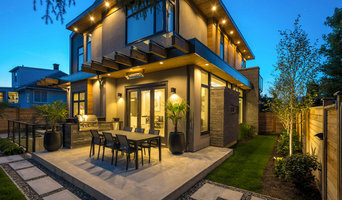 As design consultants, we focus on providing sustainable landscape design for residential, commercial and municipal projects. 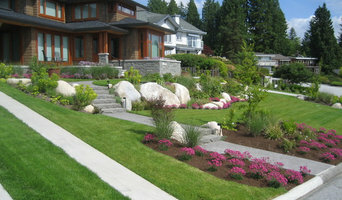 Each of our custom landscape designs are respondent to the clients wish list and inherent costs. A contemporary boutique company. We work with discerning clients, artists, gardeners & landscape architects to design & install modern, high end landscapes and patio gardens. 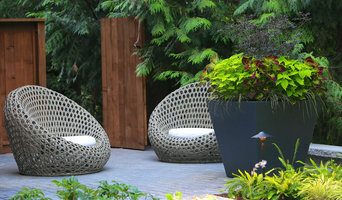 Westland Design is a landscape design, construction, and maintenance company. We are located in South Surrey, British Columbia, Canada. 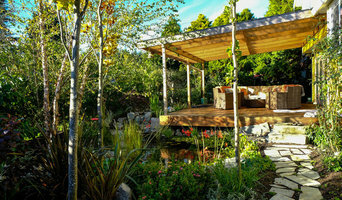 We provide Westcoast style landscape with a Japanese influence. We have over 150 design/build projects over the span of 10 years. Our design team has obtained training through Kyoto University of Art and Design, Japan. We also provide weekly, monthly, and annual maintenance for commercial properties. For more information about our works, you can view them here on Houzz.com as well as @westlanddesign.